In this video I solve a Gear Cube Ultimate in 2 min and 7 seconds. The Gear Cube Ultimate is just a little bit harder than a Gear Cube Extreme. It has one extra step. 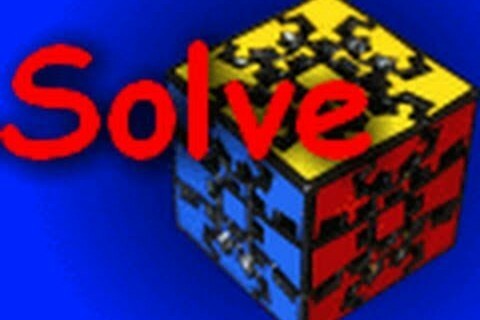 That extra step takes me 29 seconds in this solve. So had this been a Gear Cube Extreme it would have been about 1 min and 46 seconds. Yes I know that at the beginning I was holding a Gear Cube Extreme even though I say Gear Cube Ultimate.